It’s back to school again! And it’s tough to get back into the swing of things. With everyone running around the house to make sure they’re out the door on time, it’s very easy to neglect breakfast. Here are a few options for quick and healthy breakfasts that are great on the go! 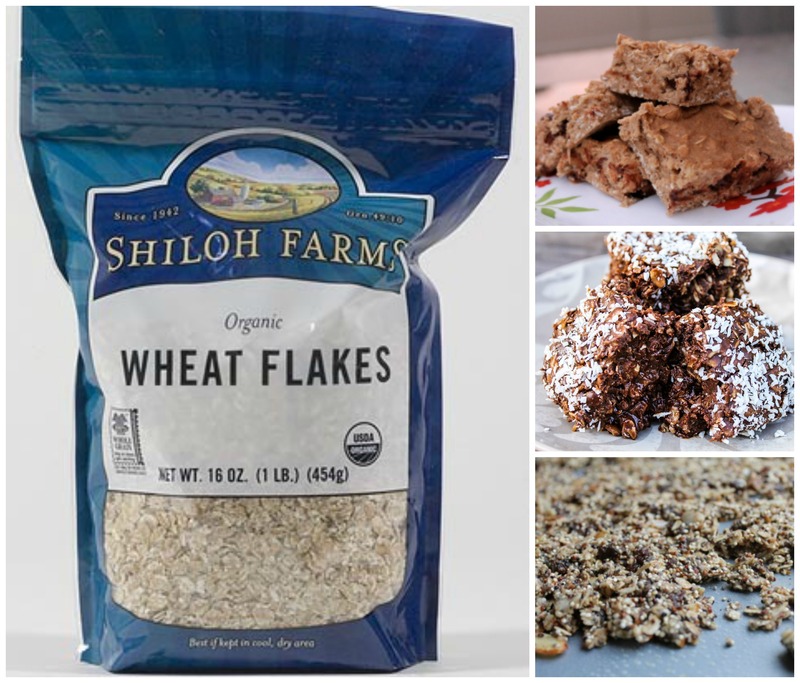 Wheat flakes are a great alternative to cereal. Add cinnamon, honey and nuts to create a simple, quick and delicious breakfast. Make some tasty granola the night before to reduce your time in the kitchen in the morning. Try this Cinnamon Raisin Quinoa Granola from our blog! Chocolate Banana Protein Bars are great for kick starting your day. These can also be made the night before for a quick grab and go option in the morning. Whole Grain Apple Carrot Muffins will deliver a full serving of whole grains while packing a flavorful punch! Prepare these over the weekend for a full week’s breakfast! Getting used to the often-chaotic schedule of back to school can be tough, but with these breakfast suggestions and a bit of planning, getting back in the swing of things will be a piece of whole grain cake! ← Celebrate National Whole Grains Month!